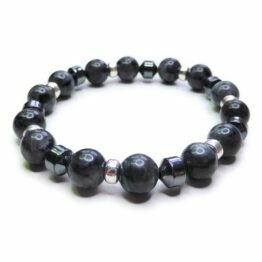 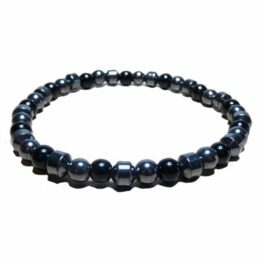 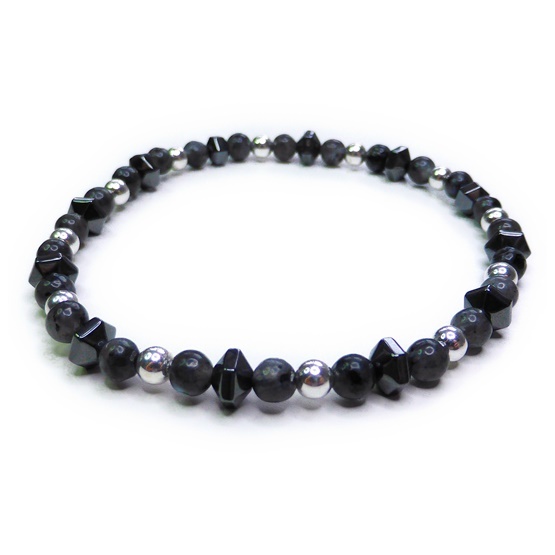 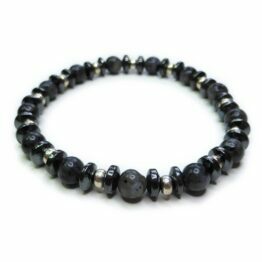 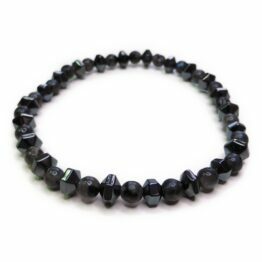 This skinny men’s bracelet features 4 mm black labradorite, faceted hematite and sterling silver ball beads. 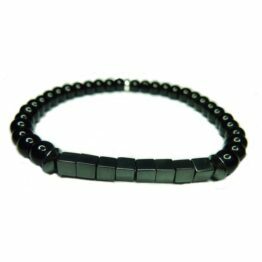 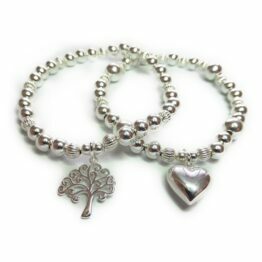 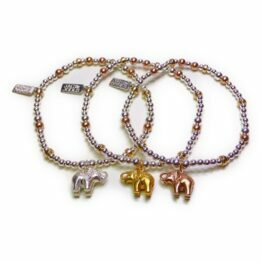 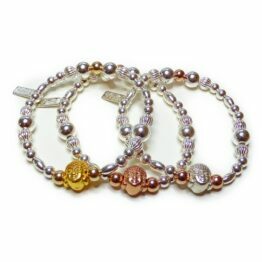 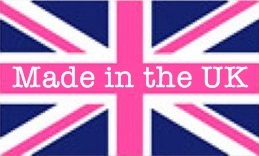 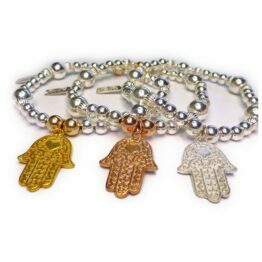 Designed to be worn on its own or as part of a stack. 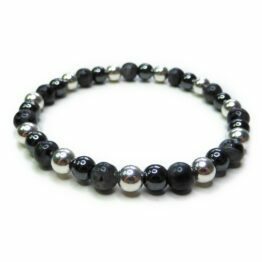 Create your own stack with the others in our Moonstorm for Men collection or buy all six for £130.00 (£145 if bought separately).